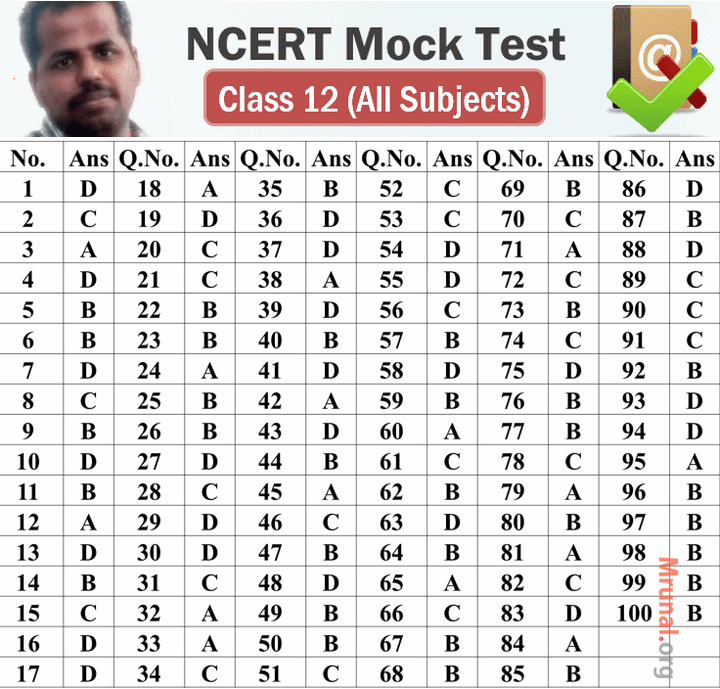 NCERT Class 12 full length 100 questions test Venkat Sir of Pandit Deendayal Petroleum University (PDPU) UPSC Study centre, Gandhinagar, Gujarat. Nature seems to produce slightly more female babies than male babies. 17. Founders of NAM – Who is an odd one? 20. Which is/are CORRECT about Antarctica? 22. Some states attract migrants from other states in India – Which are Correct? 25. Which is/are NOT correct? 27. Irrigation is needed because of spatio-temporal variability in rainfall in the country. The large tracts of the country are deficient. Which are they? 38. Which is/are NOT correct? 48. Which is/are CORRECT on the following? 66. Which is NOT matched? 69. Which Schedule of the Constitution allows different tribes complete autonomy of preserving their practices and customary laws? 91. Among the following which are bactericidal [killing effect] antibiotics? 94. Which of the following are Disinfectants? 96. Which is/are Natural polymers? 88. No member shall, without the approval of the Fund, impose restrictions on the making of payments and transfers for current international transactions. Thanks a lot sir !. sir, suggest me clear topics to prepare history, geography for prelims 2016 abi mein NCERT books bhi padrahin hoon lekin mujhe acchhi book nahi milraha hai. pls aap kuch achi books refer kijiye sir. Join our Being IAS group messages us, on whatsapp 07870892943. We share mock test and explanation. 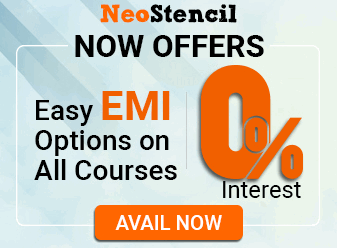 Join us where you will get all materials even mrunal’s best mock test in PDF. Just message through whatsapp 07870892943. Sir I am bcom student. I have no coaching class attended. Am not a intelligent student. Please urs my next preprational approach details provide sir. Am poor student please sir….